Need A New Grain Shed? We can help you keep your feed properly stored. 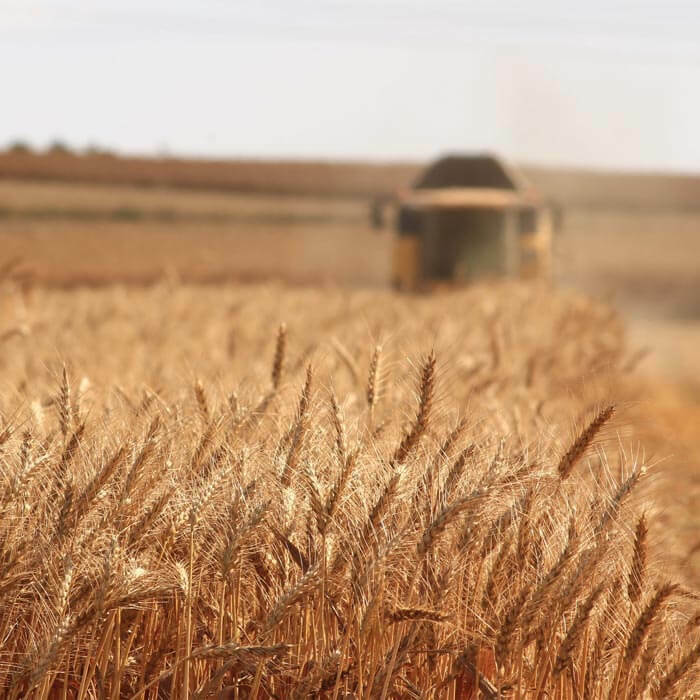 Do you want to save money by keeping your harvest and feed properly stored? 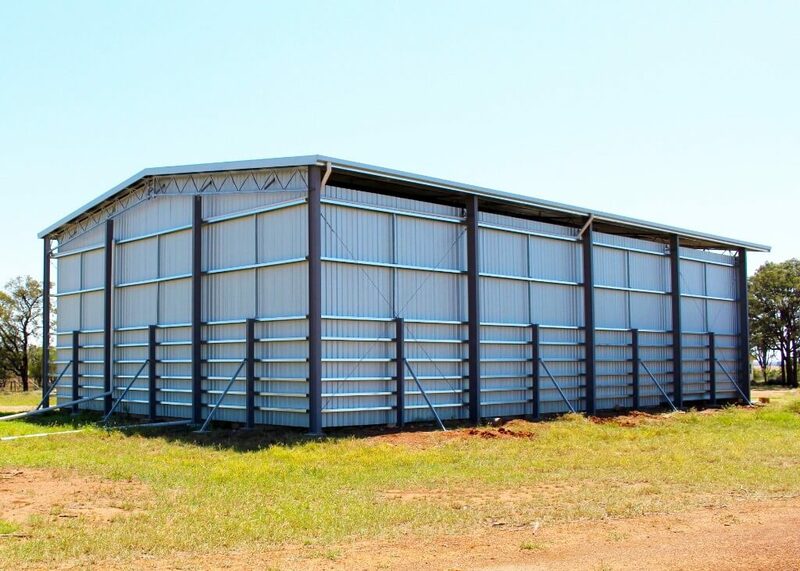 For quick and easy solution for your feed cover, nothing beats a large storage grain shed. Our durable designs make storage a breeze. We understand your needs are unique to your needs and location. 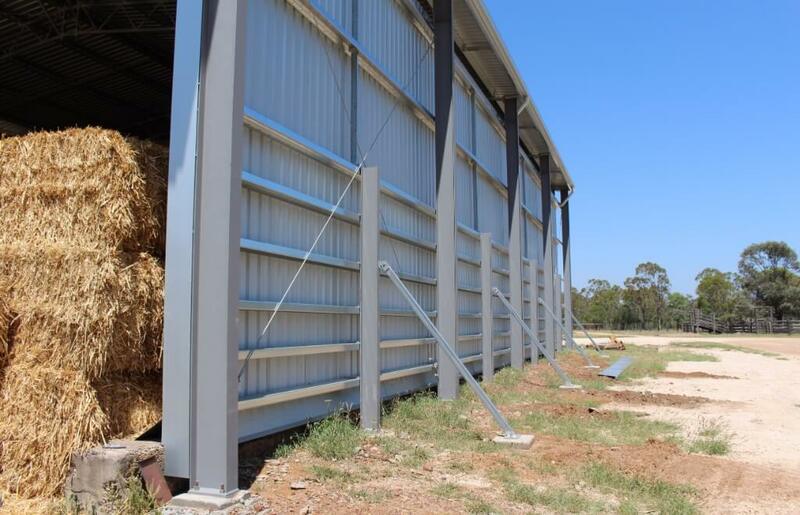 Our grain shed designs are fully flexible. We can very the size, style, and the accessories to suit your requirements and location of your farm. 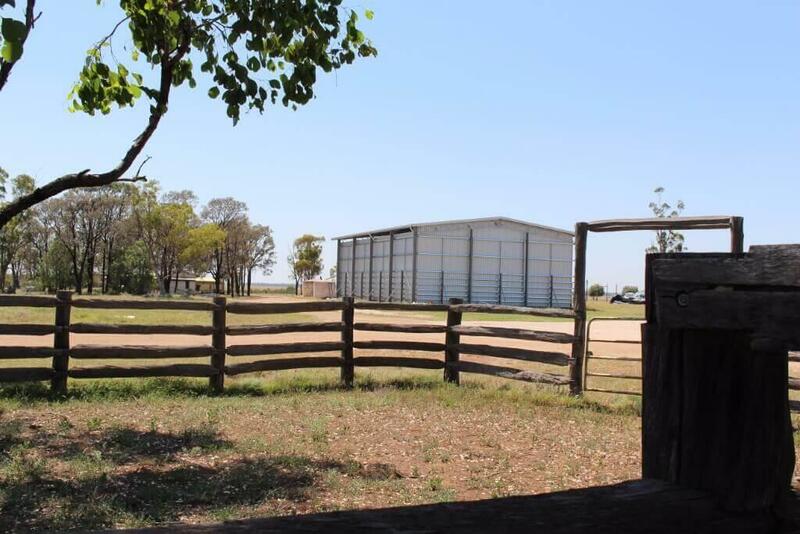 A quality covered area is something every farmer needs. These days it is not about just sticking something up to keep the rain off but constructing a structure that will last. 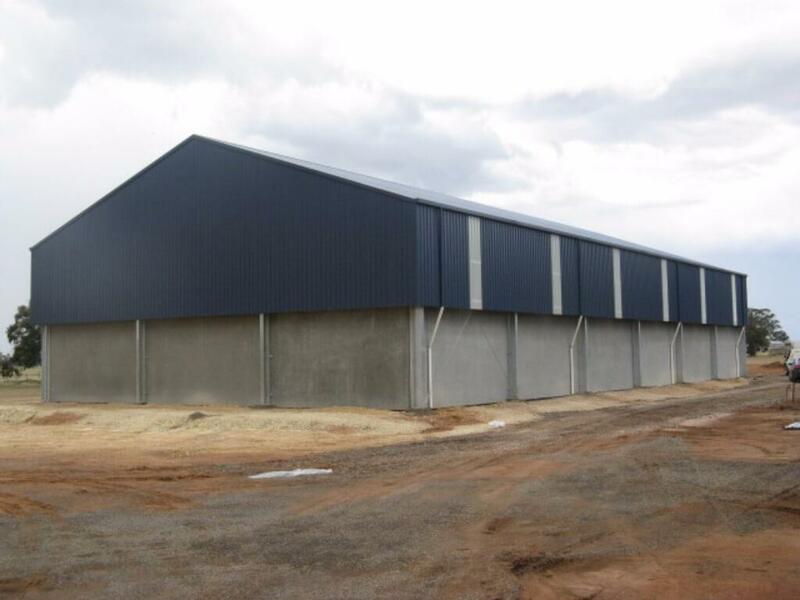 TechSpan is experienced in designing all bulk produce buildings from grain storage to fruits and vegetables. 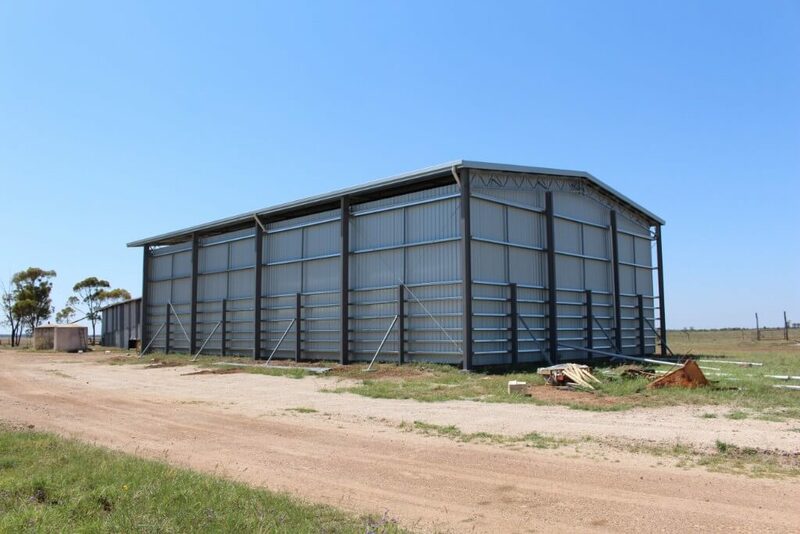 We can customise our designs to create the right facility for storing your produce. 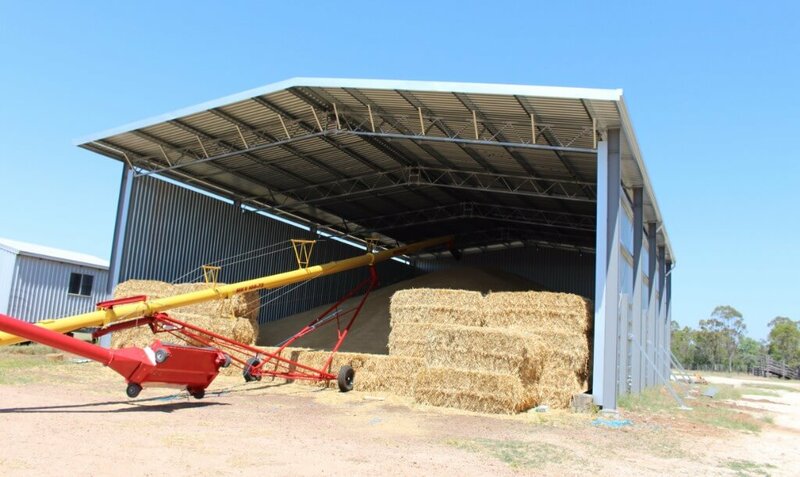 Want an effective solution to your grain storage needs? Unloading and loading should be simple to operate and permit ample auger access. Our in built inlets and outlets make it easier to use your auger to manage your feed. Natural ventilation is important to help prevent mildew and contamination while your produce is being stored. 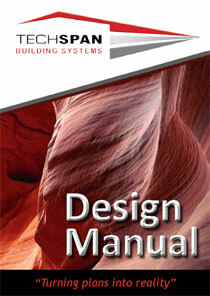 We have ventilation solutions to provide the right atmosphere. 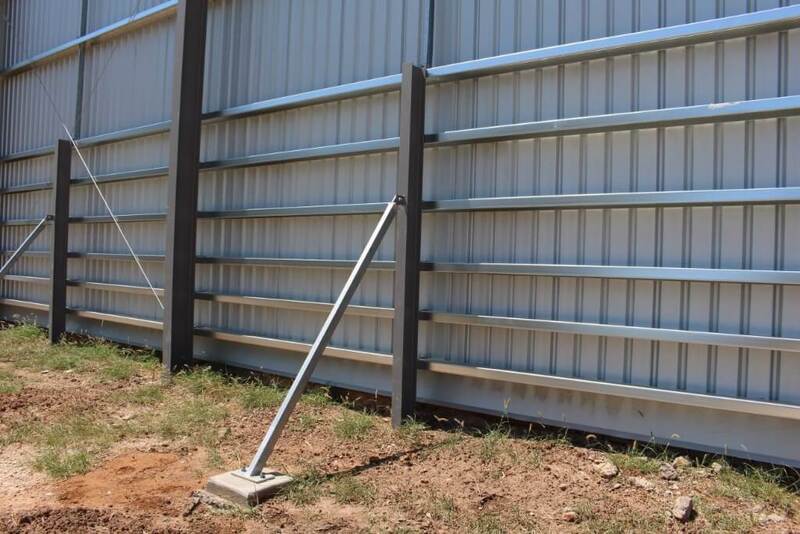 We can increase storage capacity by using concrete panel retaining walls, reinforced steel external walls, or internal dividing walls. Concrete perimeter panels can be incorporated on the inside of the steel columns to create flush holding area for bulk produce. Don’t risk contamination. Keep out rodents and birds with our unique PEST-GUARD rodent proofing system. Don’t forget that these sheds are a great place to store your machinery during the off season. 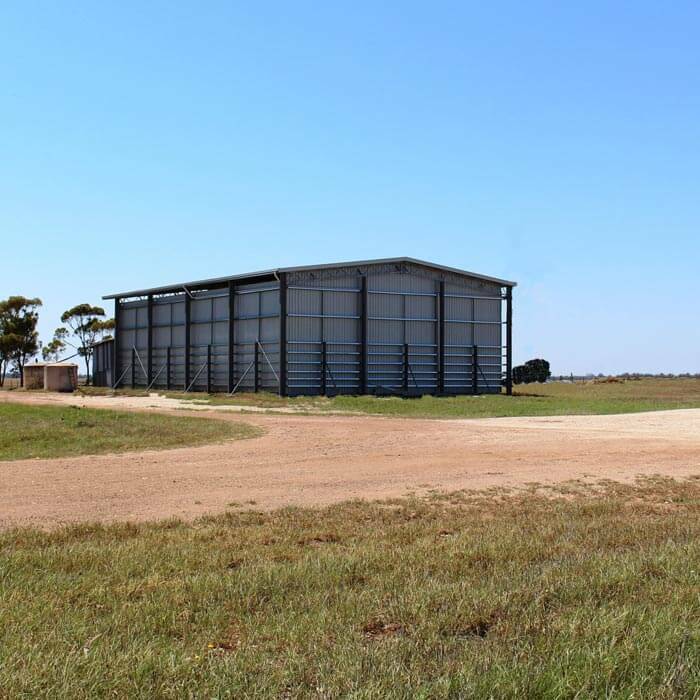 Looking to further customise your grain storage shed? Have full control over the design of your shed. Check out our wide range of optional extras. Want to see what past projects we have undertaken? Read our case studies outlining how we helped customers with their unique storage needs. Need some inspiration and ideas for future shed. Our gallery showcases many of our past projects. See our other customers shed designs. Are you overseeing the creation of your produce storage shed? To make it easy for you we created a guide for the shed construction process.